Are you ready to discover the World with Turkish Airlines privileges? Our mobile application helping you to experience the best travel experience speeds you up by remembering your selections and flights. You can use our application to benefit from features making your life easier such as reservation, ticketing and check-in. • Either a vacations or a business trip, it now a lot easier to plan your travel! Our mobile application remembers your selections, likes and flights and makes recommendations exclusive to you. • We have created a new design focused on the ideal user experience. Now, you can easily make your travel plan, ticketing and Miles transactions. • Thanks to our easy to use application, you will buy tickets, arrange your reservations and view your registered flights a lot faster. • Get ready to discover the world with the airline operating between the most points of the world. 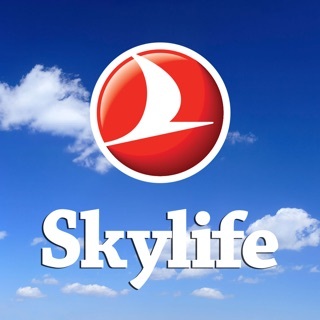 By viewing the special offers, you can fly with advantageous prices. • By viewing the city guides, you will get to know about our recommendations that will color your travel. You prepare for an enjoyable travel by checking out the places to visit, the tastes to savor, airport transfer information and more for the cities you will visit. • You can make your reservation later by saving your flight. You can finish the payment whenever you want on all of your devices. • From My Reservations section, you can add a new flight, you can change or cancel your flight and add infants to your flight. • Among various payment methods and currencies available on our mobile application, you can select the most convenient ones and make payments easily. • You can buy tickets a lot faster by saving your credit card or scanning your card with the camera at the payment stage. • You can always feel safe by hiding your credit card and profile information. • We have developed a personalized Miles&Smiles experience exclusive to our mobile application. You can enter to your account with your finger print. • You can get an award ticket or shop on Shop&Miles by using your Miles. • Now, Miles transactions are much more extensive! Transactions like buying Miles and transferring Miles can be carried out on our mobile application. • You can make reservations from any hotel you like and save time by renting your car before your travel with special prices or using your Miles. • If you wish, you can buy a travel insurance to take precautions against unexpected events during your travel. • In order to maximize your comfort, you can fly in the seat you wish by selecting your seat. • It is now a lot easier to buy tickets for your travels including multiple flights. Just click on the multi-city selection. • You can follow the status of any flight you wish by using flight status feature. • Before your travel, you can view the location of counters, cafes, restaurants, pharmacies and more on the maps with the uploaded airport maps. 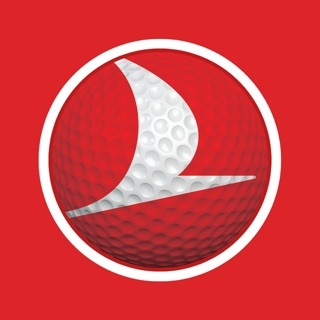 Turkish Airlines mobile app is at your service with innovations! We have developed and added new features to our mobile app that help you explore the world. -We added gate information and map orientation to the departure-arrival section. -We have solved the problem encountered while showing Status Miles. Also, I would like to mention TK behavior related to seat selection and WiFi service - Do you know how much profit you have from TK*G customers? Why can not you make seat selection and WIFI free for them? UA upgrades all their *G and upper tier members automatically to premium economy. Ok, TK abolished comfort class, there are some other perks you can motivate your customers with. Being good in the air is not enough any more, do not you think so? 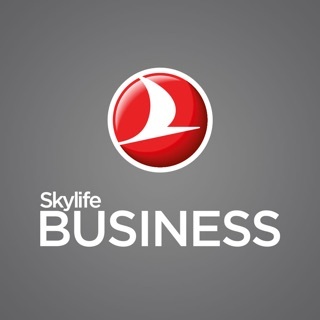 Turkish Airlines has proven to have the worst airline service in the entire world. Not only are the online check in portals and apps dysfunctional, but the issues I have had trying to do simple things like choosing seats are unending. Now the airline has moved my flight from Barcelona to Istanbul forward by 11 hours - a flight I booked five months in advance. The change causes me to miss my connection to Los Angeles by over 6 hours! These flights were all booked together as a single reservation. 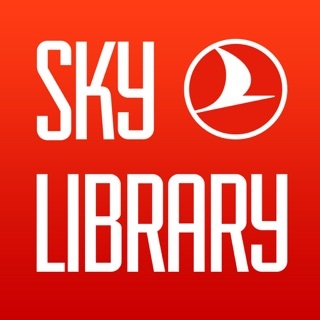 The fact that Turkish would move my flight forward without consideration of its impact on my missing my connection is unspeakable. I will never, ever book flights with this airline again. They have proven to be a nightmare through every segment of the purchase, check in, and costumer experience. Much improvement on previous versions but still has a few quirks and bugs. Doesn’t let me manage my booking without entering my ticket number. Each time I enter the app or navigate within and return to manage my booking. Quite frustrating. Need to enter it once and it should save for future use. Love the fact you can book rewards flights (although a couple of minor bugs) and love that you can request special assistance from the app. A little clunky on the navigation but an overall improvement on the main web site and what was on before.